This entry was posted on 22. Februar 2011. 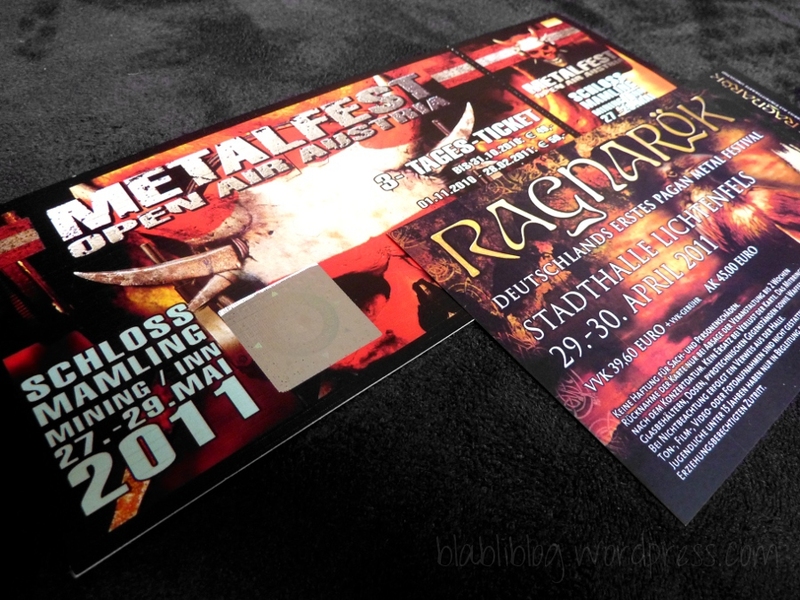 It was filed under Allgemein and was tagged with Festival, Metal, Musik, Unterwegs.